About Us -Stockton Infrared Thermographic Services, Inc. Since 1989, we have provided infrared (IR) thermographic imaging services and resources to clients and infrared thermographers. With a history of innovation and a background in real-world applications, our goal is to help both clients and contract service providers by providing quality information on infrared thermography and by matching qualified infrared thermographers in North America to end-users of infrared services. SITS was founded in 1989 by Gregory R. Stockton. Mr. Stockton is considered an industry expert with many years of hands-on experience. With a fanatical focus on technical excellence and customer service, he has created a line of services and applications unparalleled in the infrared service industry. Comprehensive infrared solutions to clients with maintenance needs; typically, managers of buildings, facilities, campuses, cities, municipalities, military bases, etc. Resources for infrared thermographic contract service providers such as contract bid services, IR training, IR imager rentals/sales and technical, marketing and sales consulting. Eric Stockton is a Level III Infraspection Institute Certified Infrared Thermographer with 18 Years of Infrared job experience. Eric graduated from the University of North Carolina-Chapel Hill and has a degree in Zoology with an emphasis on Environmental Chemistry and Biochemistry. After school he served as an environmental consultant to Carolina Power and Light’s Shearon Harris Nuclear Power Plant. Eric joined the company in 1996 and has been an integral part of its growth and success. 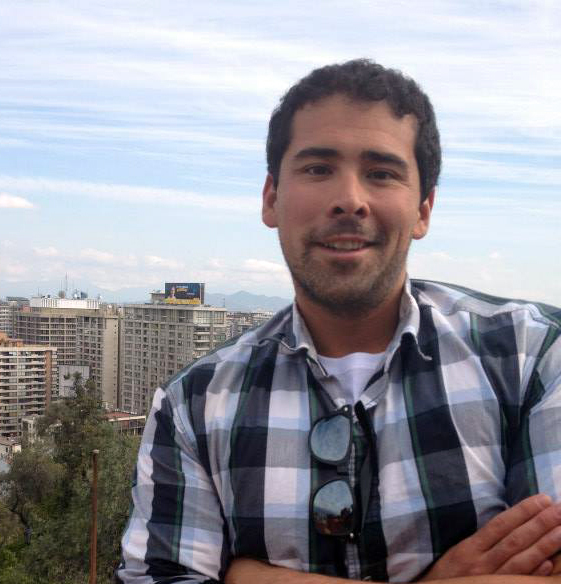 Alejandro Tache is the Division Manager for AITscan™, SITS’s Aerial Infrared Division. Mr. Tache has extensive experience as a combat pilot, test pilot and flight instructor and earned a degree in Aeronautics Science from Columbian Air Force Academy. AITscan was started in 1994 and he took over in 2005. He has been instrumental in growing the division due to superior performance as a pilot, thermographer, and software analyst. Rob Miller is Stockton Infrared’s Electrical & Mechanical Reliability Division Director. He joined Stockton Infrared in 2012 after working in Stockton’s sister company, United Infrared, Inc., where he is the Contracting Director. Mr. Miller started his career in the US Navy nuclear program as a reactor operator specializing in maintaining, operating, and performing repairs on nuclear reactor plant systems. He brings over 23 years of consulting experience in maintenance and reliability PdM technologies. Rob is a Certified Maintenance and Reliability Professional (CMRP) and has held offices in the Society for Maintenance and Reliability Professional (SMRP). He has worked with practically every predictive maintenance technology. As SITS Technical Director, Dr. Madding provides technical support for all of Stockton Infrared’s divisions. He also oversees IRresearcher and ProcessScan projects. Dr. Madding has been a practicing infrared thermographer since 1972 and is considered a pioneer within the infrared industry. In 1978, he started the first infrared thermography seminar at the University of Wisconsin extension and co-founded the ThermoSense Conference in 1978. He has published numerous technical papers and has contributed many technical chapters in text books on infrared thermography. As Director of Training for the Infrared Training Center (ITC), he was a senior instructor and developed training course materials for many of the ITC course offerings. In 2000, he founded the InfraMation Conference, currently the largest infrared applications conference in the world. He is currently the President of RPM Energy Associates, LLC and maintains the highest level certification available with the American Society for Nondestructive Testing (ASNT) for thermography testing. Dr. Madding is also a Technical Director for United Infrared, a sister company of SITS. Matt Reuter has been in technical sales and marketing for 30 years and has extensive knowledge in NETA Certified power distribution system testing, preventative/predictive maintenance, and engineering studies. Mr. Reuter has used thermal infrared imaging diagnostic techniques for 25 years, including electro-mechanical, steam & roof systems. He attended Bucks County Technical School, Bucks County Community College and Penn State (HVAC Systems). Matt is currently developing the commercial infrared market for the next generation of high altitude aerial infrared inspections. Mike is the National Sales Manager for AreaScanIR and Roof Moisture FindIR. Mike has approximately 35 years of experience in various aspects of the construction industry and in industrial facility building maintenance in a high-profile environment. He knows the importance of a solid predictive and preventative maintenance program. 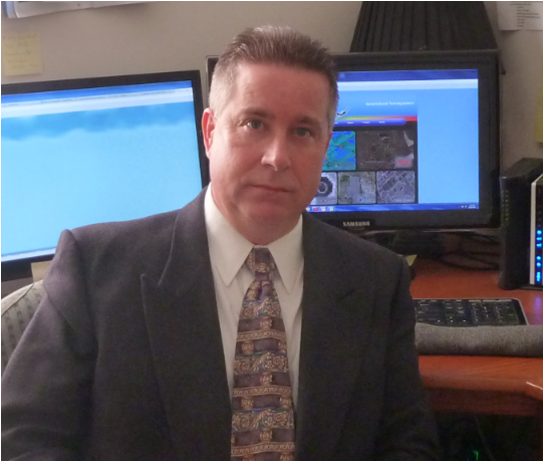 As a former director of BuildScan IR, Mike has experience with inspecting and appraising CMU walls and he has been involved with the many aspects of infrared thermography since 1989. Chip Carnes received an Associate’s Degree in Mechanical and Architectural Drafting and Design from Bowling Green Technical College in 2006. 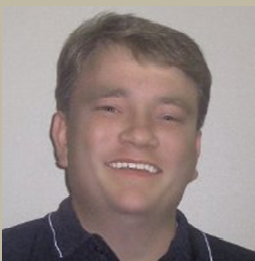 Mr. Carnes has been working the infrared industry since 2009 in sales and marketing. He has infrared certifications in roof scanning, block wall scanning and data center infrared testing. Mr. Carnes current position in Stockton Infrared is Special Projects Manager. 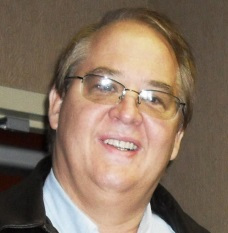 Tom Mayfield received a Degree with Honors in Applied Science from Brazosport College in 1973 and a Degree in Geology from Trinity University in 1978. Tom holds Level II NDT Certifications in Visual, Magnetic Particle, Dye Penetrant, Ultrasonic and Infrared Thermography inspection methods in addition to being a Certified Welding Inspector (CWI). He co-owns US Patent #5,670,469 – Methods and compositions for cleaning and decontamination. He has been a contractor performing building inspections, construction testing and commissioning work since 2001 with primary focus on energy loss and moisture issues. Mr. Mayfield has been working with Stockton Infrared for over 10 years and is currently National Sales Manager for the Southwest USA. Colleen is the Stockton Infrared’s National Sales Research Developer. She earned a Bachelor of Science degree from California University. She works in sales support as a processor for the Research Database. Colleen has been with Stockton Infrared since August of 2013. Valerie Hannigan is the Assistant Director of National Sales. She has over 20 years’ experience in sales and marketing of infrared inspections. Valerie has been with the company since March of 2013. Stephanie Rivers joined the Stockton Infrared Sales & Marketing Team as Manager in 2017. 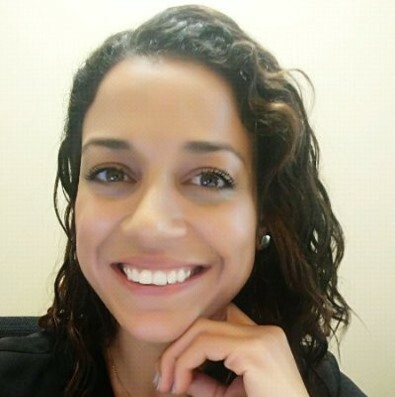 Ms. Rivers obtained a BA from Guilford College and has over 10 years’ experience in corporate sales and administration, including analyzing sales data, accurately projecting growth and setting sales goals for associates. Richard “Dorian” Stockton graduated with honors with a double degree Geography and History in 2012. 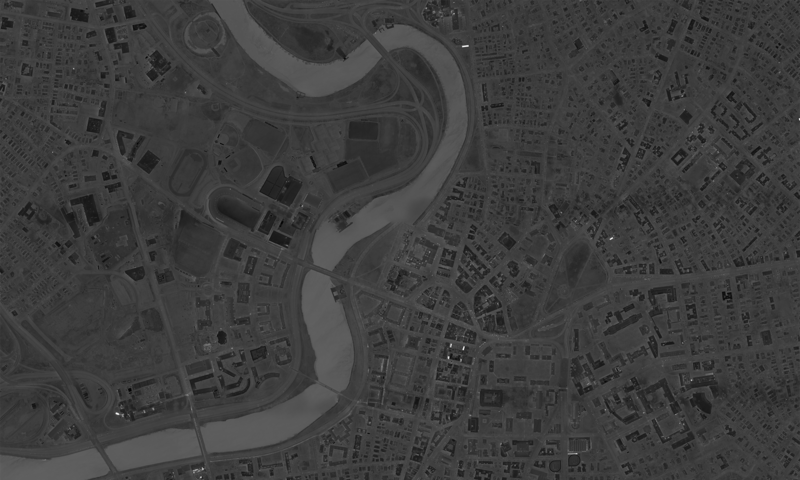 He first began working for Stockton Infrared as an analyst in the aerial division in 2010. Mr. Stockton traveled internationally between 2012 and 2017 in Asia and Latin America.